Digital visibility is important for every careerist, especially when you’re looking for a job. According to a 2016 survey done by CareerBuilder, the number of employers using social media to screen job applicants has skyrocketed 500% over the last 10 years. If you didn’t think it was important before, now you know why having a social media presence is critical to your career. But it goes beyond just having a digital presence. Since developments are constantly evolving, it’s important to stay on top of what’s going on. If you’re looking for a job, that means adapting your current job search to the shifts in recruiting, hiring, and labor markets. Otherwise, you may be positioning yourself as an out-of-touch job seeker who doesn’t know what it takes to be competitive. The easiest way to incorporate social media into your job search campaign is to begin creating content within the channel you’re most comfortable with and use most (e.g., LinkedIn, Google+, Facebook, Twitter, etc.) to get your name out there. 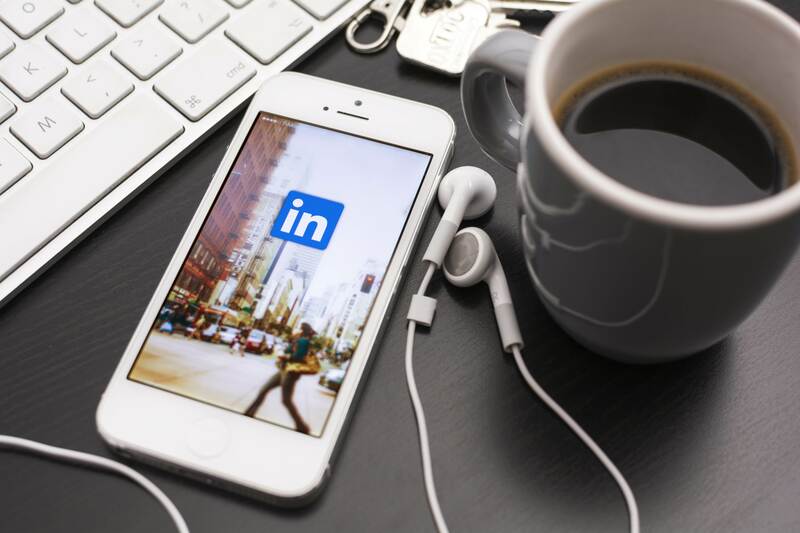 Don’t forget to advertise your social presence on your resume by including URLs for your LinkedIn profile, Facebook, blog site, BrandMe profile, etc. Another key survey takeaway was that 60% of employers use social networking sites to research job candidates with 53% of employers interested in whether the candidate has a professional online persona or not. And if you don’t have a presence, 2 in 5 employers said they’re less likely to interview someone if they can’t find any online information about that job candidate. Interestingly, more than 25% of employers uncovered online content that compelled them to reprimand or fire an employee. So, it’s time to make sure your online presence is professional and squeaky clean. How? Take a look and control your public online reputation, making sure that you think “professionally” when you remark, post, and even joke online. Either Google yourself regularly or set up a Google Alert so you’re notified via email any time your name appears online. If you come up with some digital dirt on yourself, it’s time to scrub, scrub, scrub until your public reputation is spotless. Either your job candidacy or the job you’re in may depend on it!